Hemp protein might just be the best superfood for vegans and vegetarians. Here’s why…. One of the reasons: our cleanses provide you with all the nutrition you need to stay satisfied and not feel deprived. Protein Powder for a Cleanse? You bethca! For example, most juice cleanses barely contain any protein. Even if you only do a 3 day cleanse, if you don’t consume enough protein, your muscles, hair, nails, and skin can suffer. I’m serious. 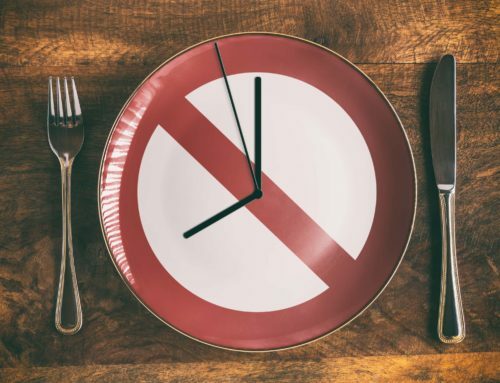 All it takes is 3 days of protein deprivation for your body to start wasting away. Obviously, if you’re doing a 7 day juice cleanse or a longer detox, you’ll be doing way more harm to your body. 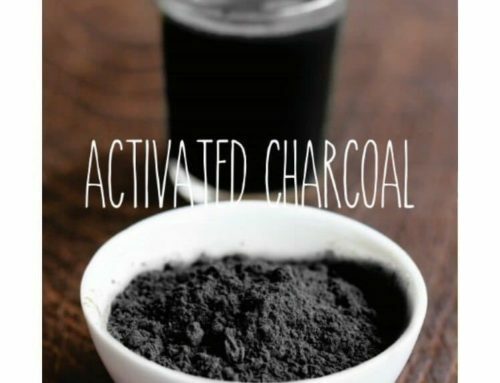 That’s why all Chef V 3, 5 and 7-day cleanses and 21 Day Detox programs include organic protein shakes. 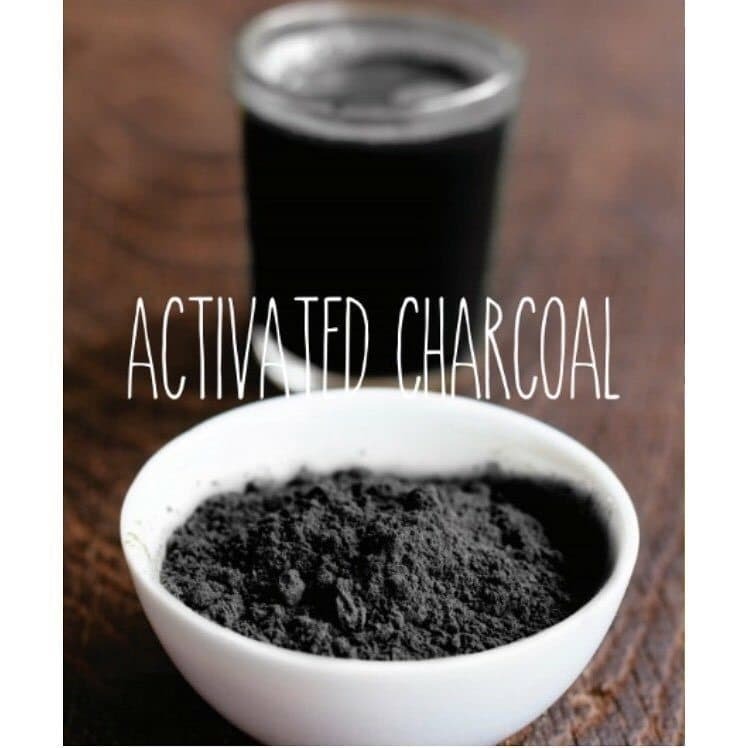 When it came time to decide a few years ago what kind of protein powder to use in the shakes, I went back to my nutritional therapy training. I poured over the research. I consulted with other nutritional experts. And I drew from my own experience. I came up with a nutritional checklist of sorts. Here are some of criteria I was looking for in a protein powder. The holy grail of organic vegan-friendly, bone-supporting protein powder is: hemp protein. 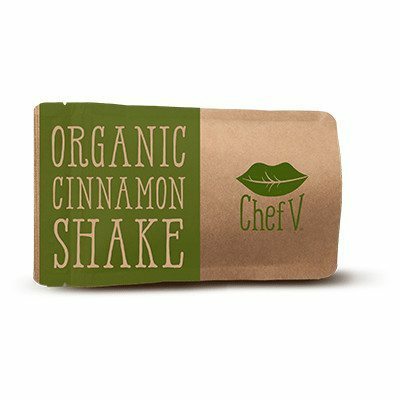 Hemp protein powder is one of two vegan proteins in Chef V Cinnamon Shake. With each of our cleanses, you get 2 delicious Organic Cinnamon Shakes per day. Each shake serving contains 20 grams of protein. That means you’re consuming at least 40 grams of protein per day. Trust me when I tell you that your body is going to stay strong doing a Chef V cleanse. The other protein in Cinnamon Shake is brown rice protein, which is also super easy to digest and nutrient rich. But let’s focus on how amazing hemp protein is for now…. 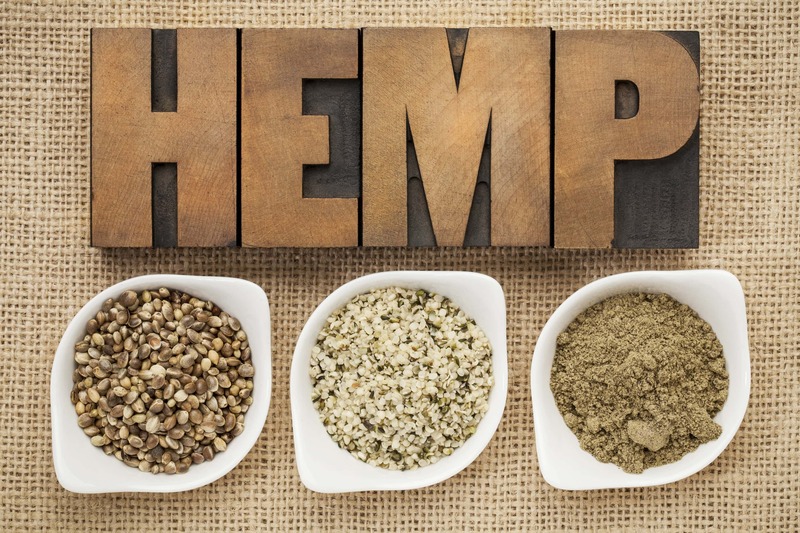 Hemp Protein: Smoke it up? 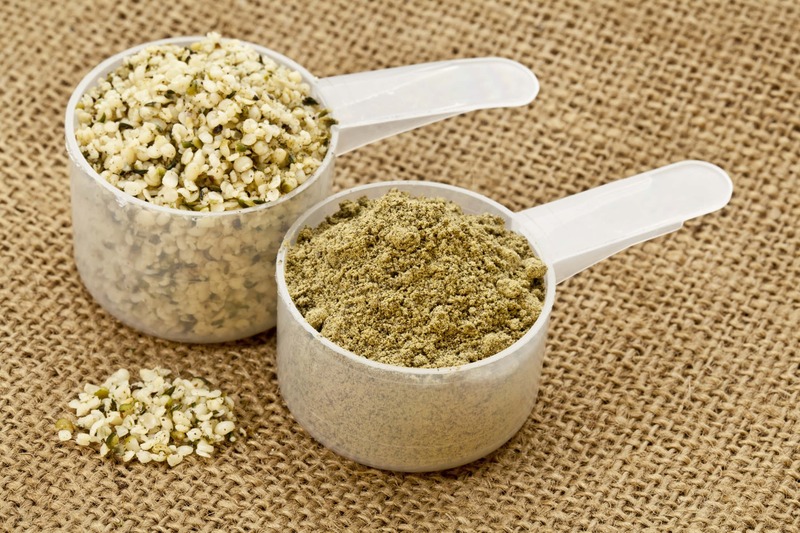 Unfortunately, there’s still some misconception surrounding hemp protein. Can it get you high? Isn’t hemp the same as pot? No and no. Although hemp is a type of plant that’s in the cannabis sativa family, it won’t get you high. No matter how much hemp protein powder you sprinkle in your pipe (something I highly recommend not doing), you won’t get stoned. That’s because hemp contains barely any THC, the main psychoactive component of marijuana that makes you feel funny and hungry. So, no, hemp won’t get you high or show up on a drug test (I’ve had military ask me this). However, hemp seeds are probably Mother Nature’s best plant-derived protein. Like I say above, I chose hemp protein because it contains all the essential amino acids. 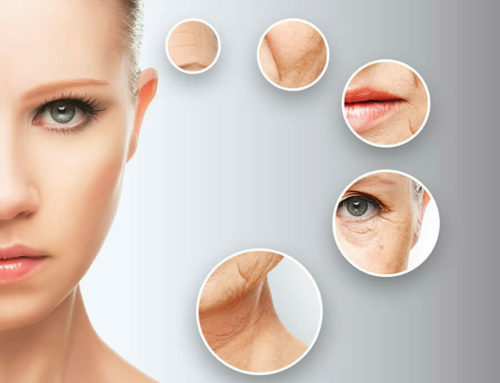 There are nine essential amino acids. 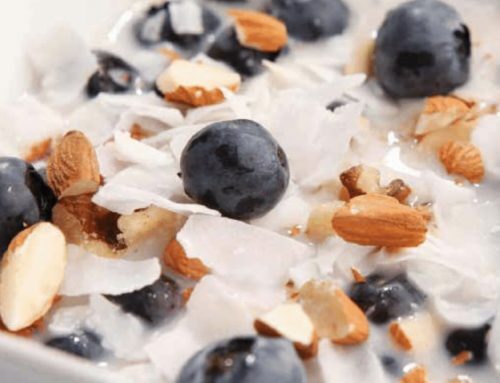 You need these essential amino acids to build protein to support your body. But hemp protein doesn’t stop at just the essentials. In fact, it contains 20 total amino acids. Another benefit of hemp protein powder is it contains more than just protein. Granted, protein is a critical macro-nutrient. This is especially true if you’re doing a multi-day cleanse or detox. 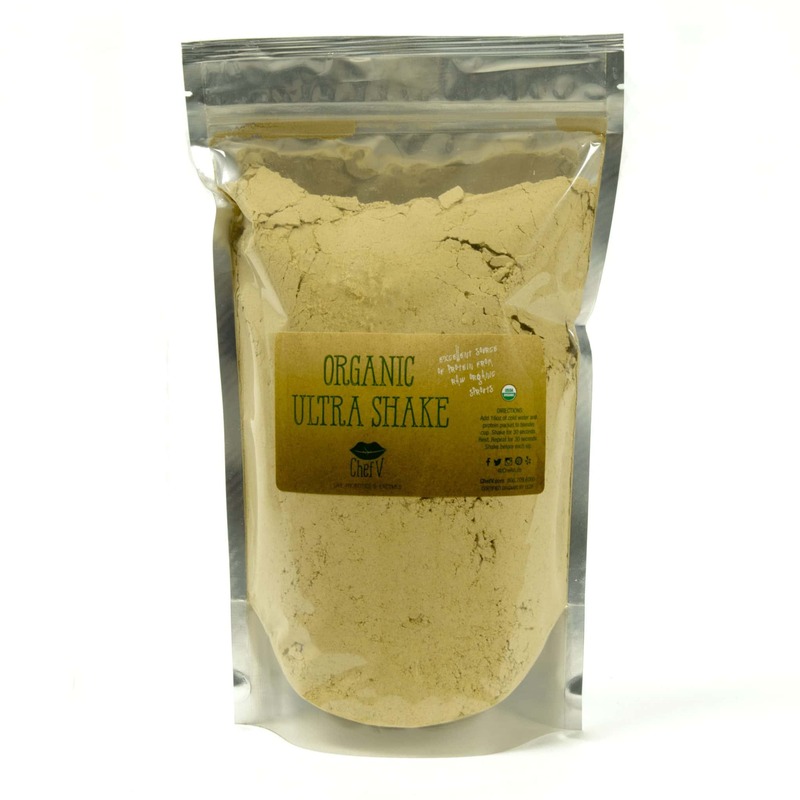 But where hemp protein powder really shines is that it also contains fiber and essential fatty acids. Above, I mention the healthy ratio of omega-6 to omega-3 fatty acids. Decades ago, before industrial food became a major source of calories, the optimal omega 6 to 3 ratio was no more than 4 to 1. In fact, it may have been closer to 1:1. What does this have to do with losing weight and feeling great? Everything. You see, because of the abundance of vegetable and seed oils in processed food, the omega 6:3 ratio nowadays is 15:1 or even higher. Vegetable oils and seed oils are high in omega 6 fatty acids. But not the good kind. 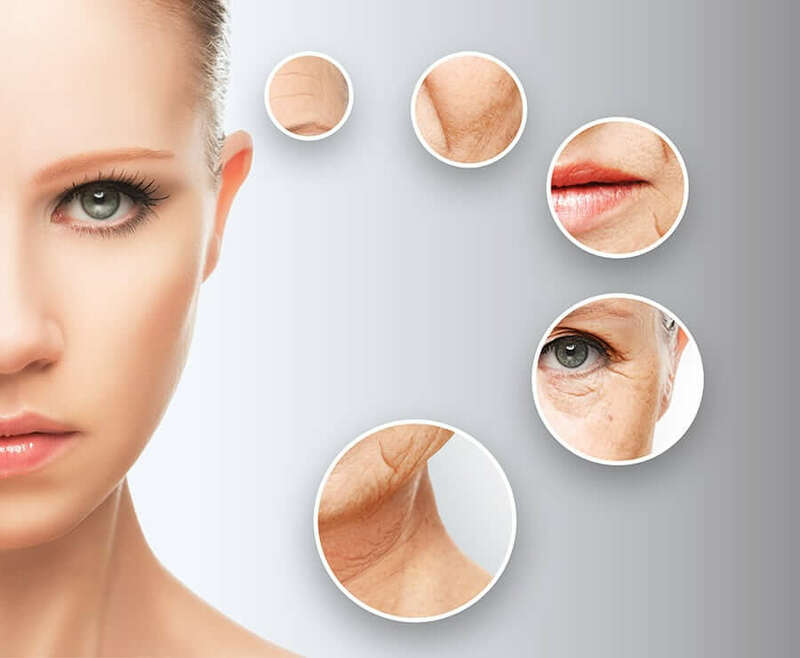 And when you’re eating too many foods with omega-6s, this can cause inflammation of the body. What’s a consequence of inflammation? Weight gain! Especially around your belly. In addition to protein, fiber and fatty acids, hemp protein is also rich in minerals, antioxidants and chlorophyll, the green pigment that provides plants with much of their nutrition. And if you need another reason why hemp protein makes the best organic protein shake, it’s also great for your elimination. Yup, your colon will love hemp protein. That’s because it contains both types of fiber: soluble and insoluble. Soluble fiber slows digestion while insoluble provides bulk to your stool, making it easier for you to go #2. Hooray! And when you’re able to go potty more efficiently, that means you’re detoxifying your system. The best organic protein shake shouldn’t give you dry mouth. It should be easy to digest and taste delicious. I’m sure you’re going to love the Cinnamon Protein Shake, featuring the best plant-protein on the planet, hemp protein. Each serving of our Organic Cinnamon Protein Shake contains only 105 calories. But it’s packed with nutrients, including 20 grams of protein and 3.5 grams of fiber. If you want to save 50% on Cinnamon Protein Shake, add it to a Bundle.